New Books Have Arrived! 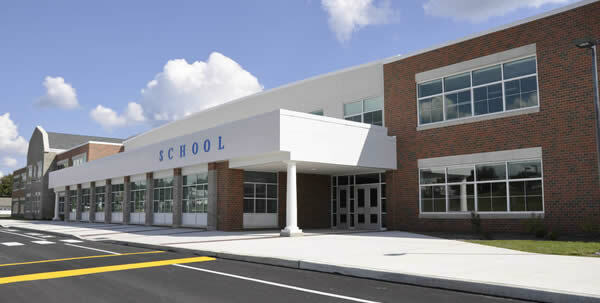 Give Your Child the Chance to Check Out First! Get your student excited about reading and visiting the Library Learning Commons with the gift of giving back! 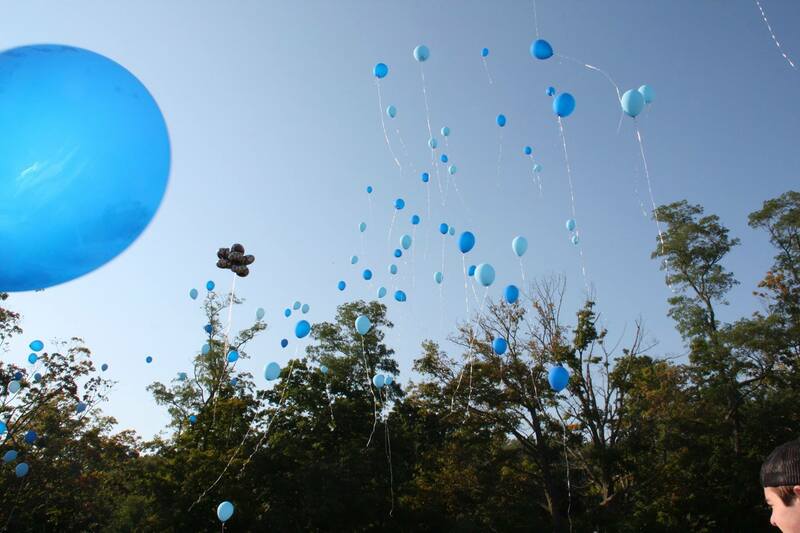 Commemorate a birthday or any special occasion AND help our school in the process with a Celebration Book. Our librarians have selected book titles at discounted prices for parents to purchase and donate to the Mill Hill Library Learning Commons in the child’s honor. The book will be fitted with a bookplate with the child’s name and message and the child will be the first to check out the donated book. 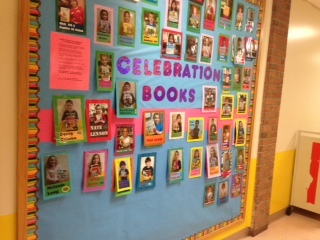 Find your child’s picture with the donation on the Celebration Books display board! We take book requests! Please allow 3-4 weeks for a specific book request to arrive. For Birthday donations, place order 7 business days prior to actual Birthday. For more information, please contact the Committee Chair JoAnne Stauss with any questions.